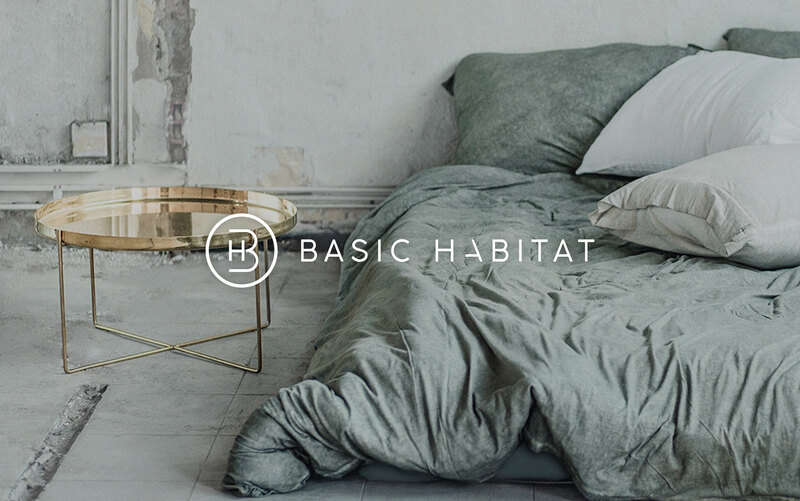 Basic Habitat is an interior design and styling blog by 2012 Block contestant, Dani Wales. Known for her impeccable eye for design, Dani reached out to Visual Moda to refine her brand identity and develop a digital platform representative of her image, authority as a blogger, and stylist. 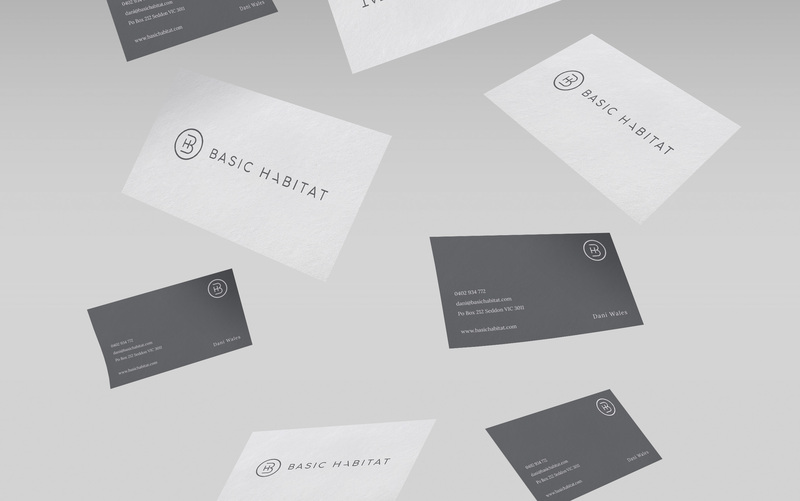 Together, we designed a minimalist, timeless logo, and style guide that would connect each touch point of the brand from stationery to website. 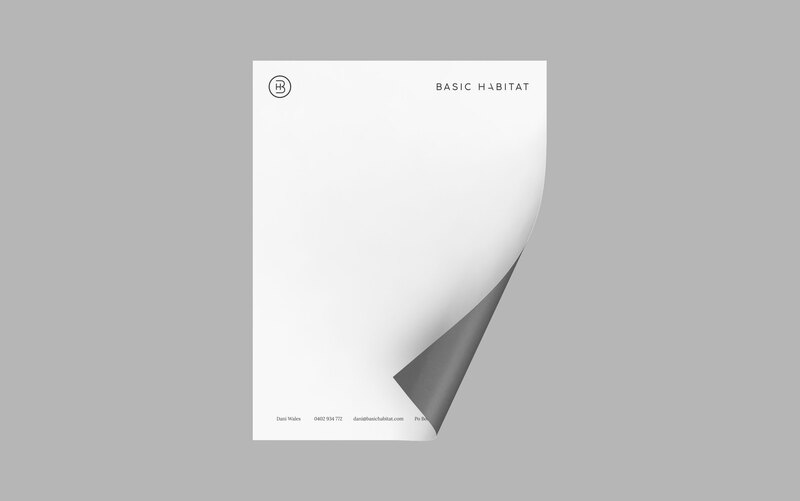 The beauty in simplicity is visible throughout the Basic Habitat site in our choice of colour, the abundance of white space, and uncomplicated user experience.